The new dating craze among the divorced, recently broken up with, and frustrated singles of Los Angeles starts with the creation of “the List.” The converted swear by it - just write down everything you want in a partner, and the cosmos will provide. But could such a simple, old-fashioned technique actually work? 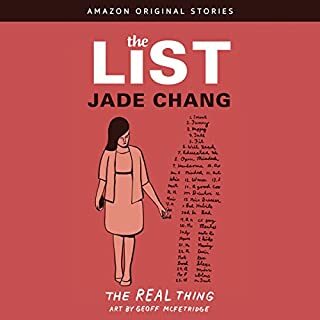 Enter Jade, who investigates this increasingly popular path to a soul mate, with charming and hilarious effects, tracing the history of list making - and learning about dating and love along the way. 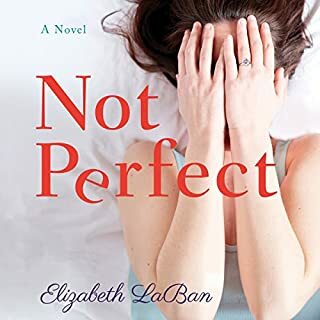 From next-door neighbors to BFFs, Pretty Little World coauthors Elizabeth LaBan and Melissa DePino share how they became each other’s “person”, proving that friends can be the greatest loves of our lives. Sometimes our soul mates live down the street. Melissa finds hers when she opens the door for her new neighbor, Elizabeth. 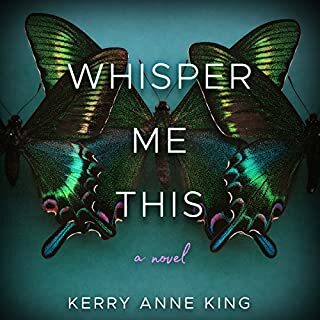 Over many years, their lives become intertwined as they support each other through pregnancy and motherhood, divorce, bereavement, and starting over. This is the story of finding a life partner under a different roof. 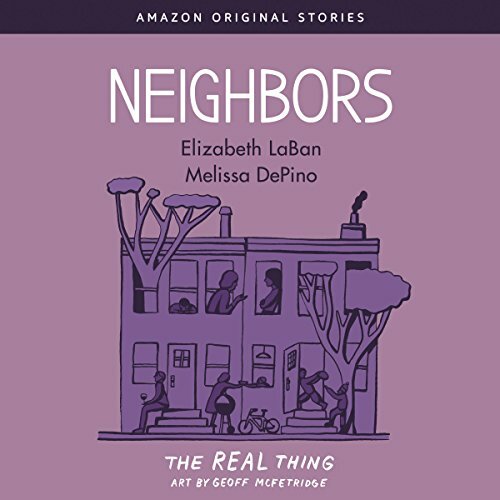 Neighbors is part of The Real Thing, a collection of moving, hilarious, and big-hearted essays on the modern realities of friendship, romance, commitment, and love. Each story can be listened to in a single sitting. ©2018 Melissa DePino and Elizabeth LaBan (P)2018 Brilliance Publishing, Inc., all rights reserved. Enjoyed the story and the wonderful performance of intertwined lives of two women who happened to move next to each other and became "soul sisters" forever. Nicely done! 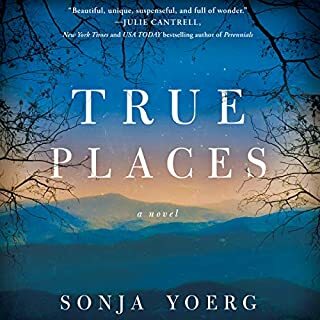 I liked this series of vignettes about the friendship between two female neighbors, moms, allies. 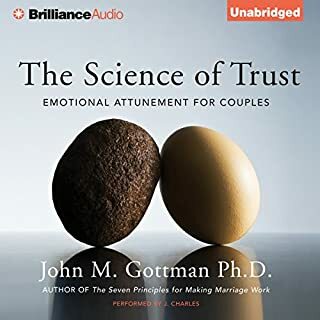 Spouses aren't always meant to be our best friends and this book discusses the relationships that can be just as important, at times, to stay-at-home moms in particular. The writers were the narrators and at times the vocal performance was boring, like they were just reading the words. 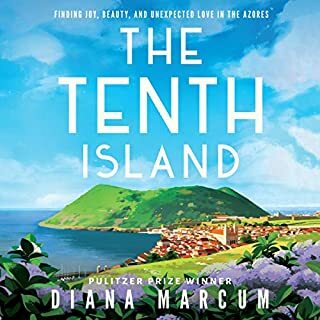 Overall, a good story and a quick audio book. the book is so true I have dear friends in my life and some of us have parted we don't see each other very often but when we do it's like we never we're away from each other . I enjoyed the sharing of the hearts of these two women. I'm glad they are still good friends.